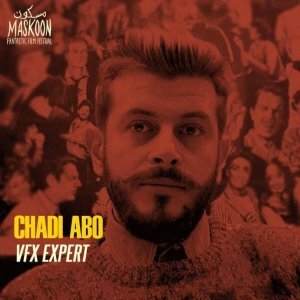 Chadi Abo will be a guest at the Maskoon Fantastic Film Festival where he will hold a VFX Masterclass. From his work as a special effect supervisor on some of cinema's most groundbreaking movies to the creation of his company Hecat Studio who specializes in visual effects for Arab Content, Chadi Abo created the perfect bridge between Hollywood blockbusters and the Arab world, creating new opportunities and new ventures for the region. Chadi has also worked on more than 50 TV ads and video clips. In 2009, he launched Hecat Studio, a VFX outfit in Paris, where he continues to work on a variety of projects as director or co-director.